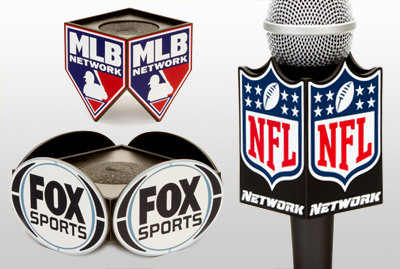 Don't settle for second best with your microphone flags, BENCHMARKUSA is the best in quality, creative design service and price! 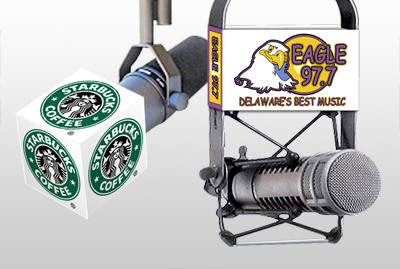 Since 1975, BENCHMARKUSA has been the leader in the design and manufacture of custom Mic Flags. With our in-house capabilities and latest techniques in printing and design, we provide the best quality and most complete product selection available anywhere. Fastest service and "better than competitor's" prices keep us in a class of our own. 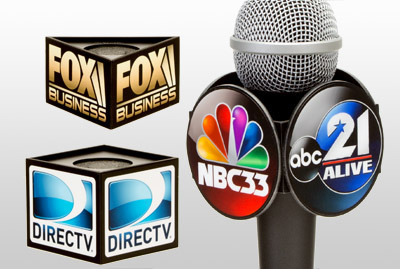 Our clients range from small internet startups to prominent worldwide brands. 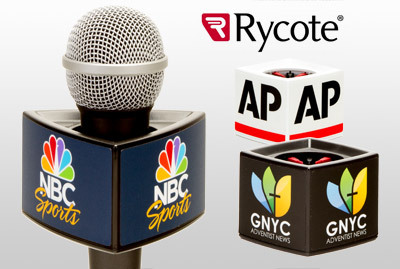 Rycote® mic flags available here in full color digital print. No set up, proof charges, or hidden fees. Serving small startups to prominent worldwide brands. Order online or order direct. 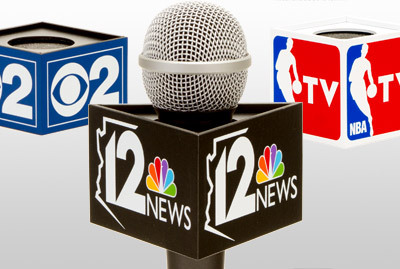 Our most popular mic flags - available square, triangle or rectangle - any size available or choose from our standard sizes. 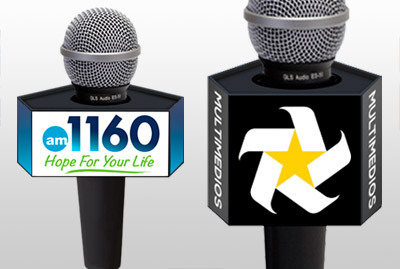 Round mic flags are available in 5 stock sizes. Digital print. 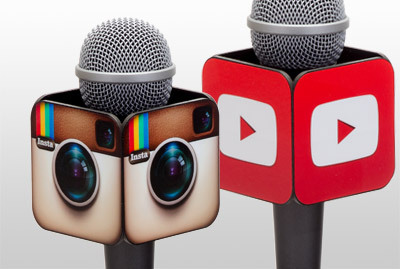 Sleek, stylish and contemporary, Rycote® mic flags are designed to allow perfect display of branding logos. Available digital print only. Available in digital print, show off your logo in modern "app" form. Available in two standard sizes to choose from. 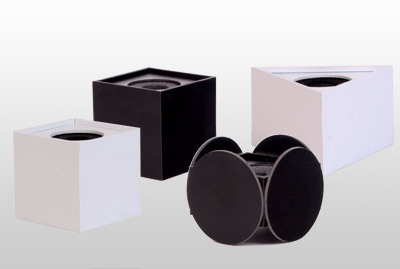 Over 20 standard sizes available in black or white ready for you to apply your logo. Mix and match to suit your needs. These studio mic flags fit EV 309A shock mounts and SM7 microphones. Full color printing on all sides display your logo from every angle. Digital print. Extra panels add depth and dimension while allowing opportunity for more brand display. Available in digital print. Take your logo to the next level by customizing its shape to fit your brand. Custom shapes are our specialty! We print directly onto material (non-chip, non-glare). Using the Pantone® PMS color matching system, we can replicate your logo in "true-to-color" form. Spot colors only. 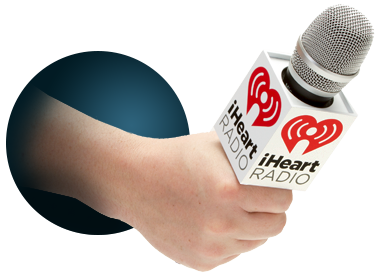 ANYWHERE A MICROPHONE IS USED! A DIVISION OF WHITE MANUFACTURING CO., INC.